A 6.2 magnitude earthquake – the size of the destructive 2011 Christchurch earthquake – happens in Australia every 10 years, according to engineers and seismologists at the recent Australian Earthquake Engineering Society conference. “Australians are unaware of the frequency with which earthquakes of this magnitude occur in our country. It is a rare but foreseeable scenario,“ said Dr Paul Somerville, President of the Australian Earthquake Engineering Society. “The impact of such an earthquake on any one of our cities would be devastating given that few modern buildings in Australia are designed to adequately resist the ground motion arising from such large seismic events. The risk is even greater to older buildings. “Whilst earthquakes occur infrequently, the risk as assessed by the insurance industry is high, given the high density and vulnerability of city buildings. “In Christchurch many people were killed by falling masonry, especially parapet walls, and that is also a very likely scenario in Australian cities. Many were also killed in the collapses of poorly designed concrete frame buildings. “Governments and city councils should take measures to mitigate these well-known risks. They should also foster an environment in which new construction follows design procedures and construction practices that provide the robustness and resilience that buildings require to withstand earthquakes. “City councils will be at the forefront of response and recovery following the next earthquake, as was the Newcastle City Council after the destructive earthquake there 25 years ago this month. “Council engineers have an important role to play. They should identify and foster the repair of hazardous buildings, especially schools and hospitals; establish good communication links with Emergency Management Australia; compile a list of trained Urban Search and Rescue engineers in their area; and make plans for earthquake response and recovery. 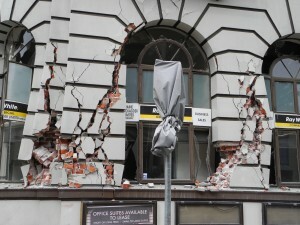 “The possibility of a large earthquake occurring in an Australian city is very real. 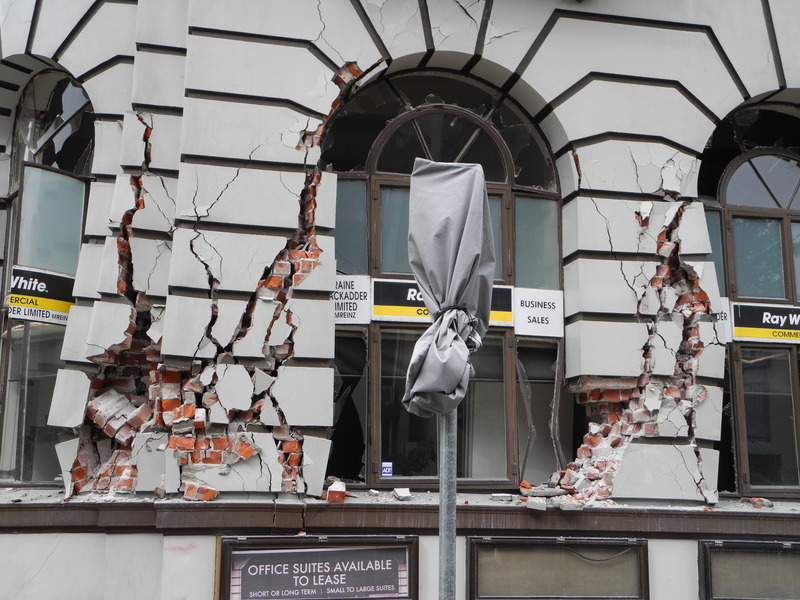 The minimal costs of improving earthquake safety in our buildings are dwarfed by the massive economic losses and loss of life that could occur in Australian cities should we ignore the risk,” said Dr Somerville.